The visions for Wells of Hope International began over three decades ago with a desire and a question in Ken Corley’s mind, “Can a simple portable drilling rig be used to access water in remote places?” That equipment was found in a yard sale, but after months of frustrating attempts to dig through granite from Stone Mountain in the Atlanta area, the rig was stored in the basement. The picture of desperate people walking miles to bring diseased filled water home and the desire to help never left them. In 2006 the dream was resurrected with the discovery of the Africa Oasis Project. The question then became, “why not support trusted boots on the ground in Africa” and raise awareness and resources to help them? Their first contribution was from the sale of Amanda’s Coca-Cola memorabilia and her challenging statement, “If Jesus can turn water into wine, He can turn Coca-Cola into water.” Their fund raising efforts led to the need to form their own nonprofit and Wells of Hope International, Inc. was formed and incorporated in 2008. 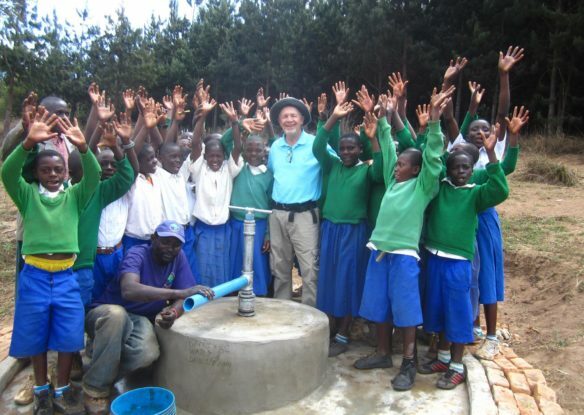 From this small beginning and staffed by volunteers, this organization has grown and now supports numerous projects that supply access to sustainable water sources around the world. This miracle is only possible with the generous giving of friends and family who have joined them in their passion to make a difference. 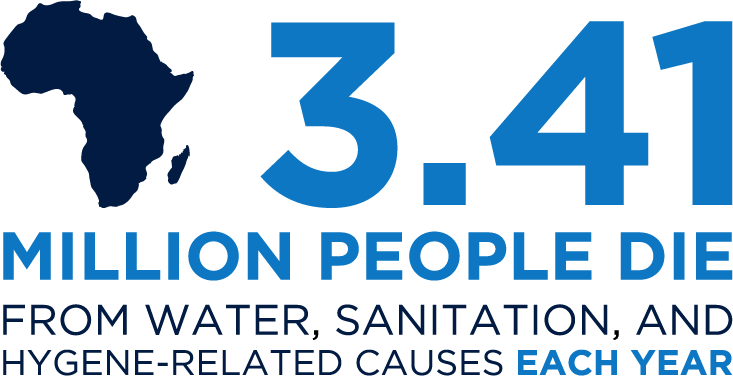 Wells of Hope International, Inc. exists to provide access to safe water to the most needful people of the earth. The number one killer in the world is dirty water. Wells are a solution. 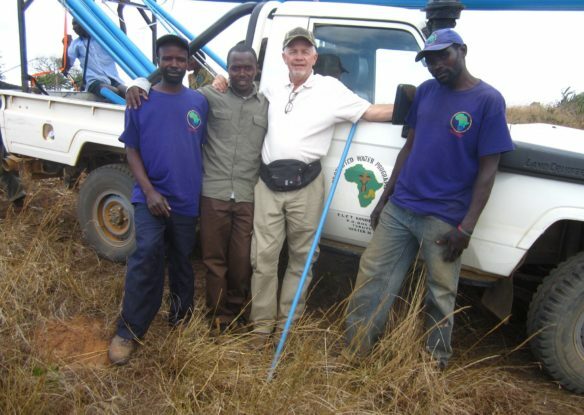 Friends in America partner with friends in Africa to dig these wells. Working together, the problem is solvable. The answer is just under their feet. 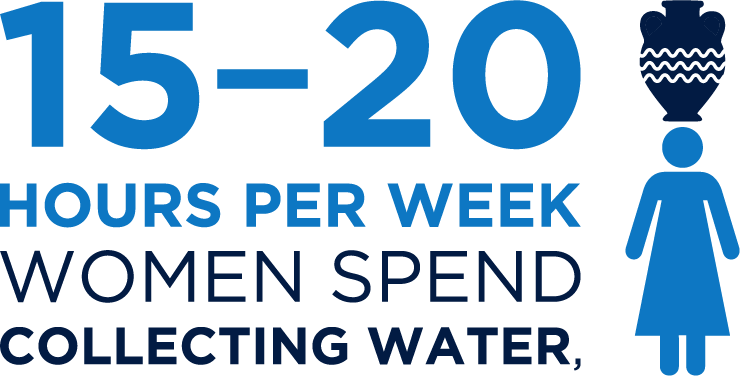 Our approach to the water crisis in the world is to educate, friend raise and sponsor safe water solutions. These solutions may be a deep well in Tanzania, a shallow well in Malawi or filtration water buckets for a school in Togo. The answer is just under their feet. Friends in America partner with needy friends abroad to reach the answer. Our strategy is to partner with other organizations who are in-country, doing the work and help them with funds for their projects. Ken and Amanda met at college and a friendship started that was to last forever. 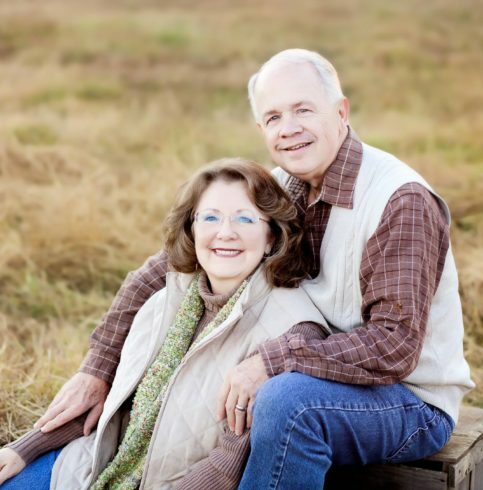 The Corleys dedicated their life together to be one of serving others. The song “Prayer of Saint Francis” was sung at their wedding, and is a prayer of their own heart, “Lord make me an instrument of your peace, … where there is despair let me sow hope…” Life for the Corleys is simply to “Love the Lord with all your heart and love your neighbor as yourself.” Clean water gives hope to people and therefore they chose the name “Wells of Hope International, Inc.” for their 501(c)(3)nonprofit corporation. Working together with this ministry fulfills their life purpose to bring hope to neighbors around the world. The Corley’s have been married 49 years and live in Conyers, Georgia. They are blessed to spend time with their two children, their spouses and five grandchildren. They enjoy co-writing songs and singing together. Ken is a member of the Nashville Song Writer’s Association and meets monthly with the NASI Atlanta Christian Songwriter’s Association. They are actively involved in their community with other charitable organizations to serve the needs of people. Ken directs the vision for Wells of Hope International and Amanda serves as operations manager.